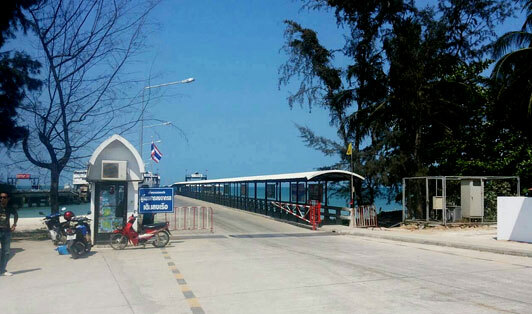 Lipa Noi Pier is an adequate dock located north of Taling Ngam, in the west coast of Koh Samui that does its job perfectly offering various routes and boat rides. Some of the routes entail Koh Phangan, Surat Thani, Donsak, Bangkok and many more. Ferries depart mostly every hour between 5 am to 6 pm. Just make sure to be there 30 minutes earlier than departure time.